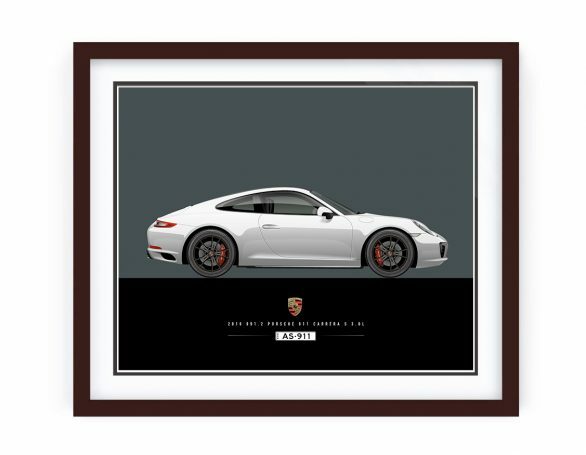 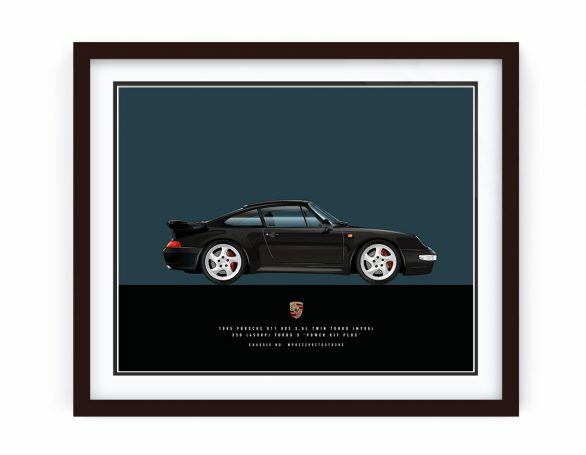 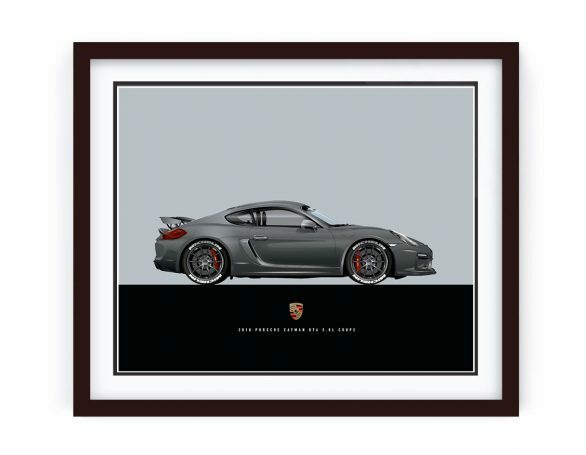 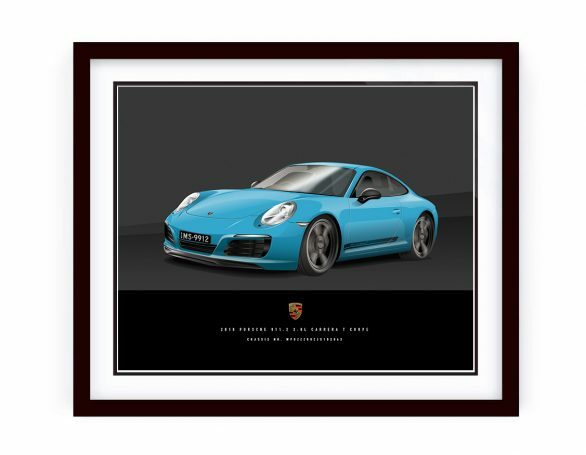 Here’s an illustration of a customer’s 2007 Porsche 911 GT3 RS. 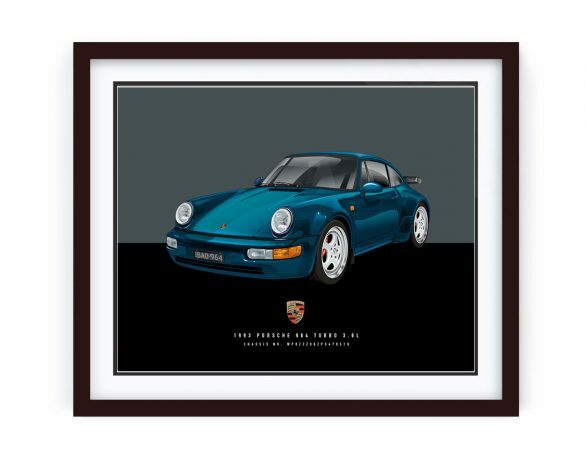 Nothing is more pure than the RS and this one is an instant classic. 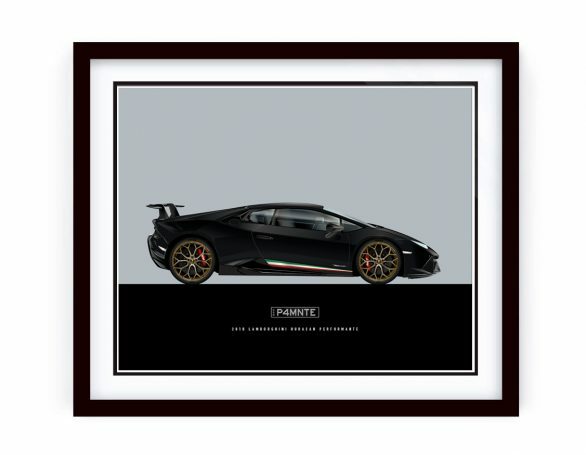 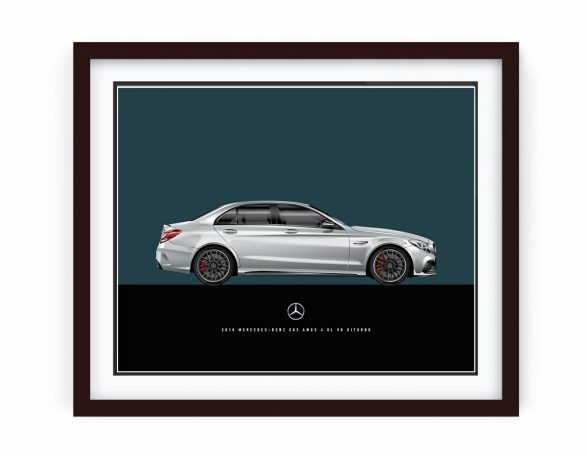 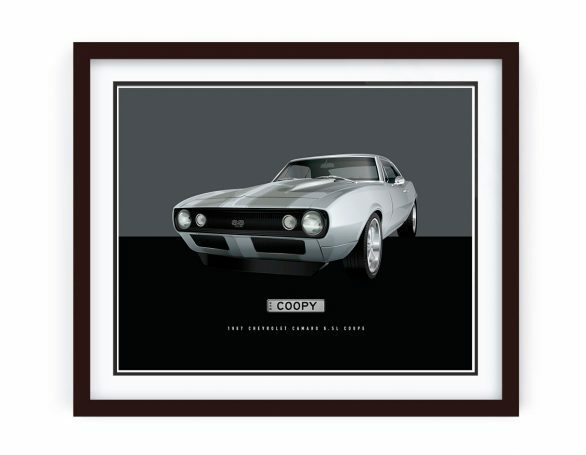 This illustration will go directly above the car in the customers ‘man-shed’.